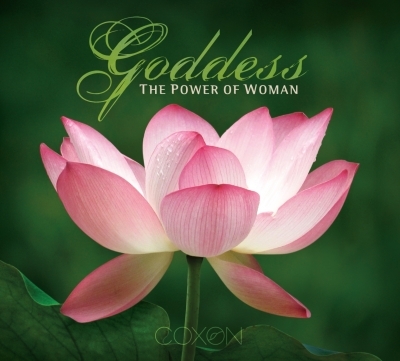 This album is a tribute to women and the profoundness of their strength, softness, inner beauty and wisdom. My intent was to create music that would be a catalyst for each woman to become master of her own life. These compositions were born from personnal musical portraits that I created during my world travels and I honour these women for their Divine inspiration. Добрый день, уважаемая публика, находиться сегодня здесь для меня большая честь. Мы тоже рады пополнению личного состава! находиться сегодня здесь для меня большая честь.